Today is Baisakh 1, 2073 – the Nepali New Year. I wish a very happy New Year to all Nepaliactress visitors and wish you a prosperous and fruitful year ahead. 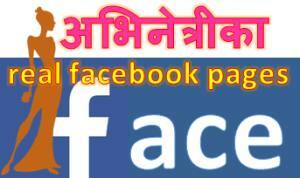 On the new year I am taking a look in the past year and list the top actresses of the year 2072. The actress who debuted in Bhuwan KC’s movie ‘Dreams’, Samragyee RL Shah, had been very popular after her role in the movie. 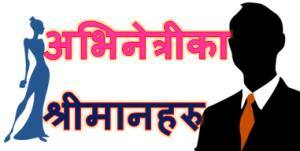 Samragyee RL Shah’s biography had also been one of the top visited pages in Nepaliactress. The winner of Face of Classic Diamond, Samragya’s movie ‘Dreams’ was one of the super hit movies of the year 2072. Two movies of actress Namrata Shrestha were released in 2072. One of the movies, ‘Classic’ had been super hit and another movie ‘Adhakatti’ did average business. In classic Namrata is featured as a blind girl opposite to another blind character played by actor Aryan Sigdel. In ‘Adhakatti’ Namrata had danced in a song titled after her own name. The success of the movie ‘Prem Geet’ has helped actress Pooja Sharma to be ranked one of the top actress of the year 2072. Pooja Sharma’s other movie ‘Chankhe Shankhe Pankhe’ did average business although it was highly promoted. Pooja’s acting skill however is considered average. The actress, Rajani KC, debuted in Chhabi Raj Ojha movie, ‘Loafer’, but the failure of the movie posed a question mark on her future. But the success of ‘Pardeshi’ has helped in ranking Rajani KC one of the top actresses in the year 2072. Click here for the biography of Rajani KC. Actress Rekha Thapa‘s movie ‘Jaun Hinda Pokhara’ had been a huge disappointment this year. But, the movie released this Friday, ‘Rampyari’ has helped Rekha in being one of the top actresses of the year. Although the movie has received unfavorable critical reviews, the movie is doing well in theater. 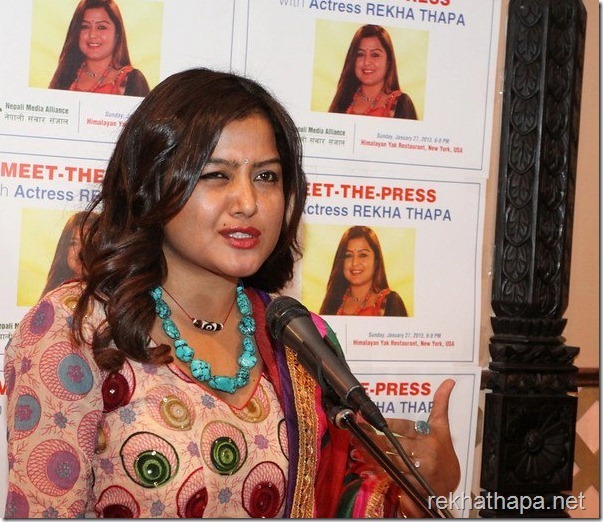 Biography of Rekha Thapa . Deepa Shree Niraula – The comedy actress Deepa’s role in ‘Woda Number 6’ had been quite impressive. She was also appreciated for her dance in the song ‘Surke Thaili …’ This year Deepa is debuting as a director of upcoming movie ‘Chhaka Panja’. Neeta Dhungana – Neeta’s movie ‘Dhoon’ was a failure but, her role in her second movie this year ‘Fulai Fulko Mausam Timilai’ was appreciated by viewers. Shilpa Pokharel – Shilpa’s movie ‘Fagu’ was failure although her role was appreciated by viewers. 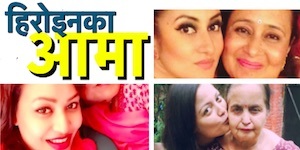 Keki Adhikari – Three movie of Keki Adhikari were released this year – ‘Bagmati’ (a total failure), Bhaag Saani Bhaag (average business) and Fanko (average business). Nisha Adhikari – The actress made comeback in Nikhil Upreti starrer, ‘Lootera’ and was appreciated by the viewers. Barsha Siwakoti – Actress Barsha Siwakoti’s movie ‘Pashupati Prasad’ was a suprehit movie of 2072. Rishma Gurung – The ‘Kabaddi Kabaddi’ actress Rishma had been in shadow although the both the movies ‘Kabaddi’ and ‘Kabaddi Kabaddi’ had been super hit movies. This entry was posted in Gossips, Photo Gallery and tagged Barsha Siwakoti, Deepa Shree Niraula, Keki Adhikari, Namrata Shrestha, Neeta Dhungana, Nisha Adhikari, Pooja Sharma, Rajani KC, Rekha Thapa, Rishma Gurung, Samragi Rajya Laxmi Shah, Shilpa Pokharel. Bookmark the permalink.